Spain’s automotive factories are “well-placed” in negotiations for French automaker PSA Group to purchase General Motors’ European Opel-Vauxhall unit. That much is According to Spain’s Economy Minister Luis de Guindos, who spoke to a senior executive at PSA. Currently, Opel-Vauxhall runs a single plant in Spain (in Zaragoza) while PSA, which markets the Peugeot, Citroen and DS Automobiles brands, runs two plans (one in Vigo and another in Villaverde). The three facilities collectively employ roughly 13,000 people. 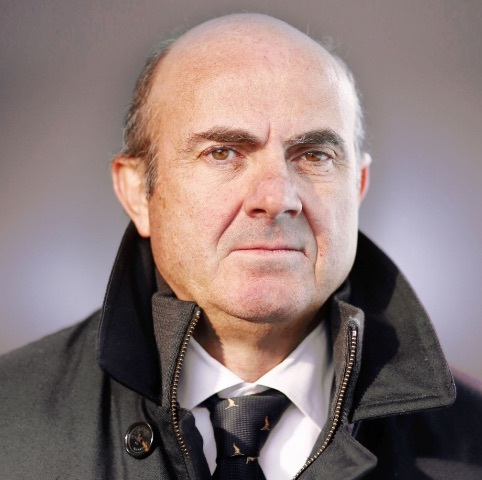 “For the Peugeot group, if this merger ends up happening, Spain is going to be very important … and they are well aware of that,” de Guindos told RNE radio, adding that Opel’s factory in Zaragoza and Peugeot’s plant in Vigo are key. de Guindos did not specify in the radio interview who he had spoken to within PSA or whether he requested guarantees for jobs and labor agreements during his discussions. He did, however, add “… that the Spanish factories … are the most productive,” and that Spain is “well-placed” in the negotiations. The economy chief did not mention PSA’s smaller factory in the Villaverde district of Madrid. Production at the plant has been running at well below capacity, making workers particularly worried. The acquisition talks caused factory workers at each automaker to raise concerns over the future of their jobs, since PSA will be looking to lower costs by consolidating vehicle platforms and, very likely, the plants in which they are manufactured. In particular, workers in France, Germany, and the United Kingdom have expressed concerns about how the merger could impact their positions.